When I heard the news that a new burger joint had joined the burger ranks of Sydney, it had my full attention and my burger cravings were on a high. 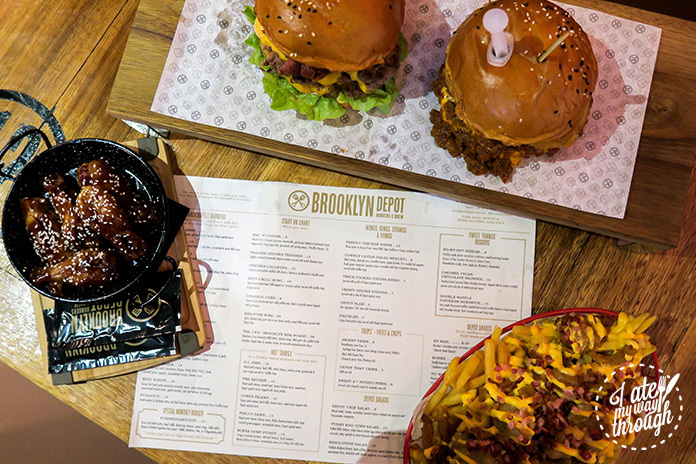 Forget about that average burger you ate the other day, if you’re looking for a menu consisting of an extensive range of succulent, American-style burgers – let me introduce you to Brooklyn Depot Burgers & Brew. 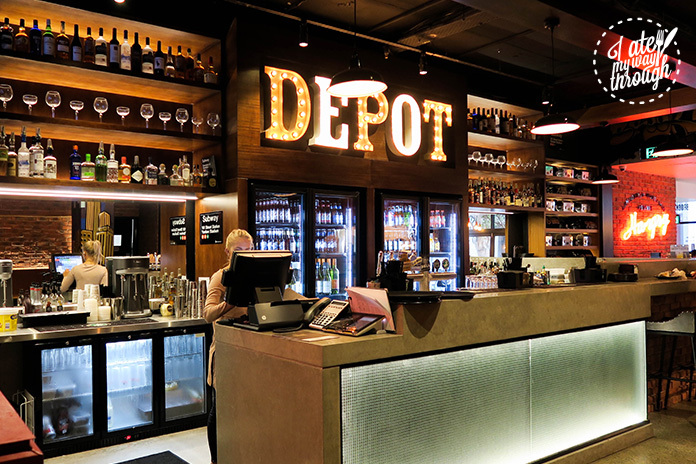 Courtesy of the Gold Coast and now making a home in Surry Hills, you’ll automatically feel the cool and hip vibe of Brooklyn Depot as you walk through the door. 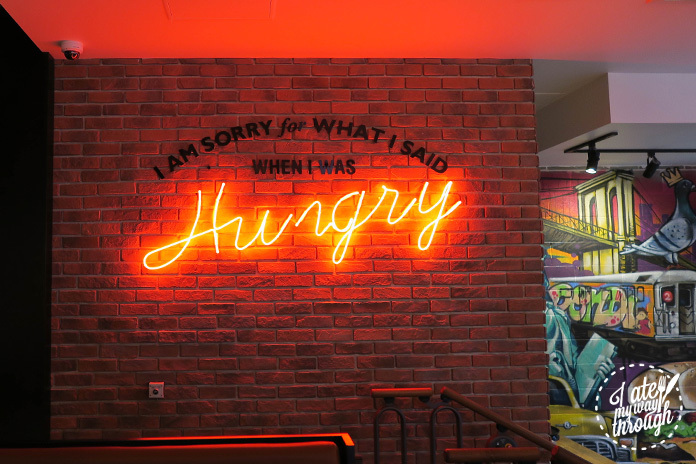 Greeted by a large neon sign on the wall with the words ‘I’m sorry for what I said when I was hungry’ and a menu also featuring the likes of hot dogs, chicken wings, fries, desserts and alcoholic milkshakes – I knew that whatever I ate and drank here would have me leaving completely satisfied. You are spoilt for choice when it comes to their burger menu with 13 different offerings to choose from. Everything sounded fantastic, but in the end we opted for the crowd and staff favourites – The Depot Burger and FUHGEDDABOUDIT! burger. 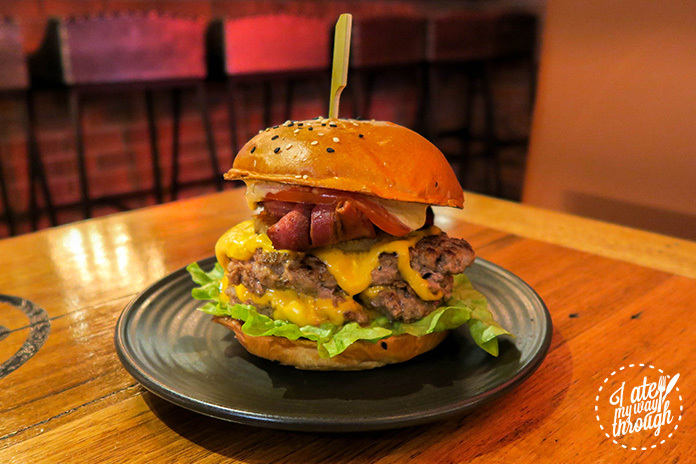 Two grass fed beef patties, double American cheese, grilled pineapple, oak leaf lettuce, tomato and Depot special sauce, The Depot Burger ($15) is what I would describe as the prime example of a classic American-style beef burger – with the added much-loved bacon. It’s love at first bite as the ingredients work together seamlessly. What I enjoyed the most was the pineapple, which I found added a unique twist for a sweet and savoury combo. 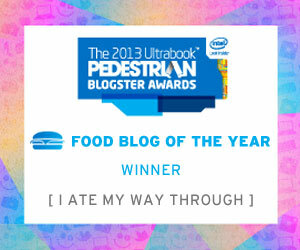 If you love your meat, and I mean lots of it, you’ll love the FUHGEDDABOUDIT! burger ($15). 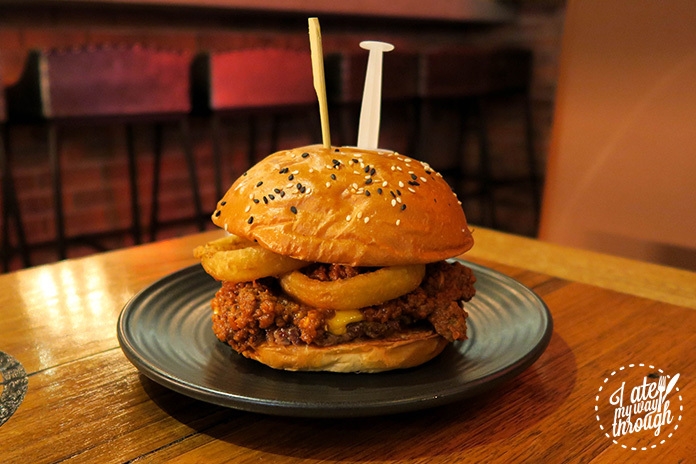 Described as “Brooklyn Depot’s take on a Sloppy Joe meets Chilli Cheeseburger” the FUHGEDDABOUTDIT! is a delicious, mouth-watering mess of a meal. With a chilli syringe and four hot sauce levels to choose from (mild, medium, hot and fuhgeddaboutdit) I usually don’t do well with chilli at all, but I absolutely loved the tangy kick it added to this burger. 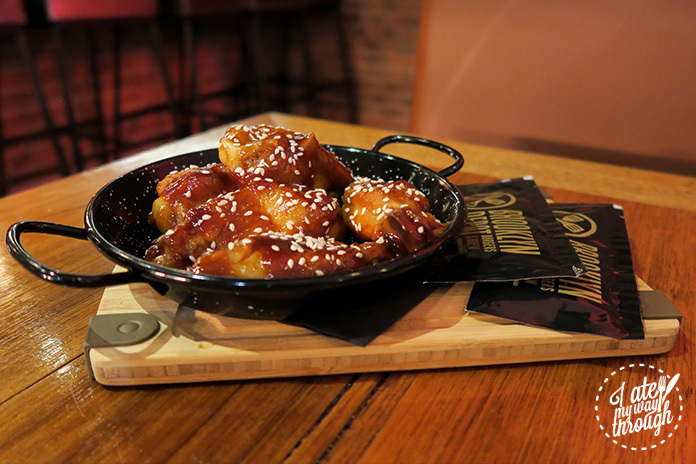 You can’t have an American-inspired dining experience without ordering the ‘Pimped’ Chicken Wings ($12) on the menu. There are three different styles to get the chicken wings in (sweet BBQ, spicy buffalo and crispy southern fried) and we decided for the sweet BBQ. I found that the chicken was perfectly cooked moist and tender, and the BBQ sauce was worth all those serviettes we used up. Definitely worth getting our hands and face dirty for. You can either have your Skinny Fries ($6) plain, or you can decide to do something a little different and ‘Brooklynise’ your Skinny Fries ($10) by adding some toppings to it. 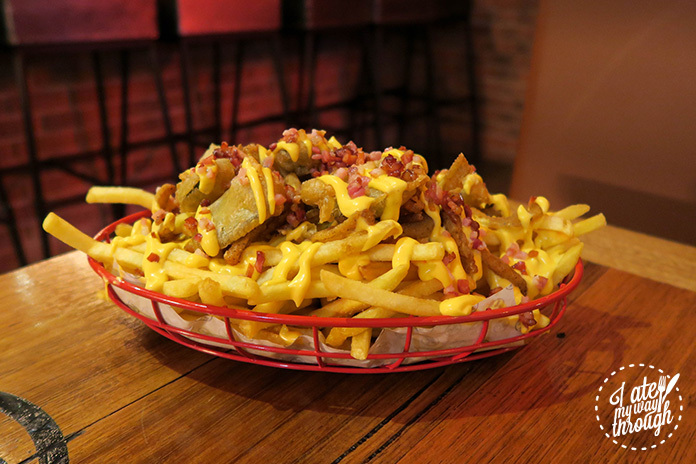 We took the exciting option and ordered the Brooklynised Garbage Fries – that is, fries mixed with bacon, onion rings, cheese sauce and crispy fried pickles. What more could you want? A meal is never complete without ending it with something sweet. Brooklyn Depot offers three enticing desserts including a sundae, chocolate brownie and a waffle ice cream sandwich. We couldn’t decide out of the three so we asked a staff member for their recommendation and were told not to go pass trying the Caramel Pecan Chocolate Brownie ($12). Baked in-house, this has got to be the best chocolate brownie dessert I’ve ever tasted. 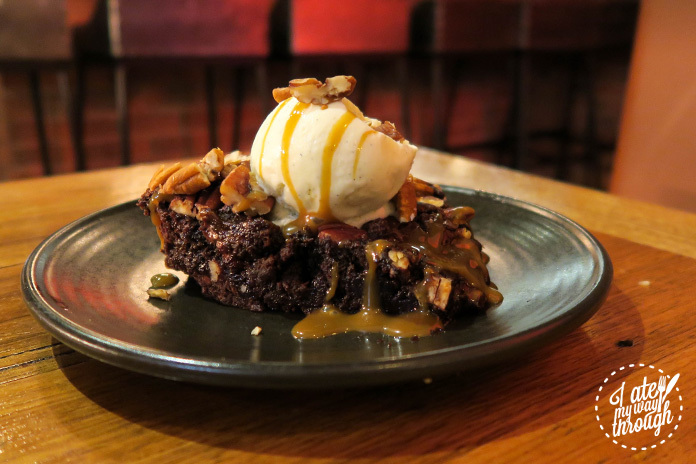 Topped with ice cream, crushed pecans and salted caramel sauce, this caramel filled brownie was perfectly rich and fudgy and completely melted in my mouth. Brooklyn Depot Burgers & Brew seems like the place where the cool kids hangout. From the atmosphere to the food quality, it’s a place to relax and unwind and enjoy a great meal or two. Remember to bring your appetite, as the burgers are pretty big. Or better yet, bring all your friends and choose a bit of everything to share on the menu. You won’t regret it. I Ate My Way Through dined as a guest of Brooklyn Depot Burgers & Brew. What’s the quickest way to get Eriel’s attention? Mention burgers, chicken or anything sweet. She may be tiny on the outside, but don’t be fooled – her appetite is big. When she’s not on the lookout for the next deliciously, unhealthy meal to scarf down, you can find her singing and playing some tunes, reading, hiking, or making her next unnecessary online purchase.